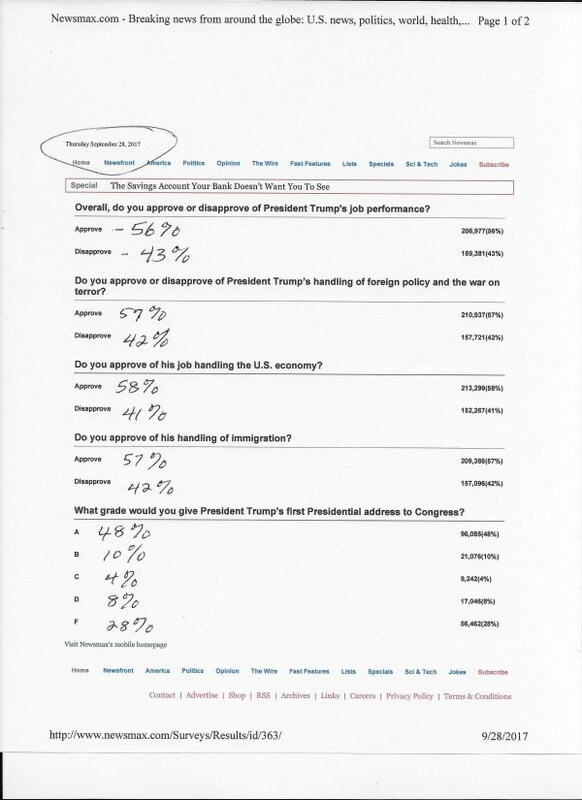 56% of people approve of President Trump’s job performance … despite the drivel from the left. Practically unchanged (note the date so you won’t think I’m using the same form). Kind of makes those who claim that 65% disapprove of him look a bit foolish IMHO.